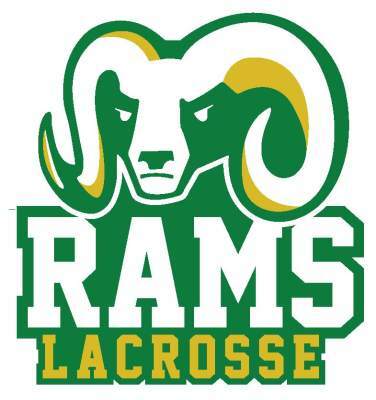 Bakersfield Youth Lacrosse League operates three high school lacrosse teams: Rams, Lady Rams, and the Mustangs. The teams are clubs operated in partnership with local high schools. 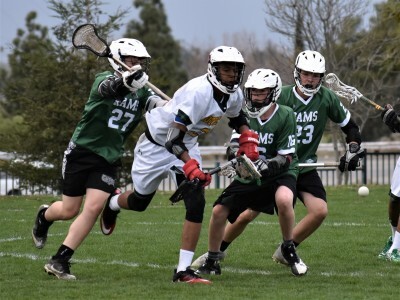 The high school division participates in the Pacific Lacrosse League against schools from San Luis Obispo to San Diego. The Bakersfield Rams and Lady Rams high school club teams are run through a partnership between BYLL and Garces Memorial High School. The Bakersfield Mustangs are the result of a partnership between BYLL and Stockdale High School. Select a mascot to be directed to the individual team pages. 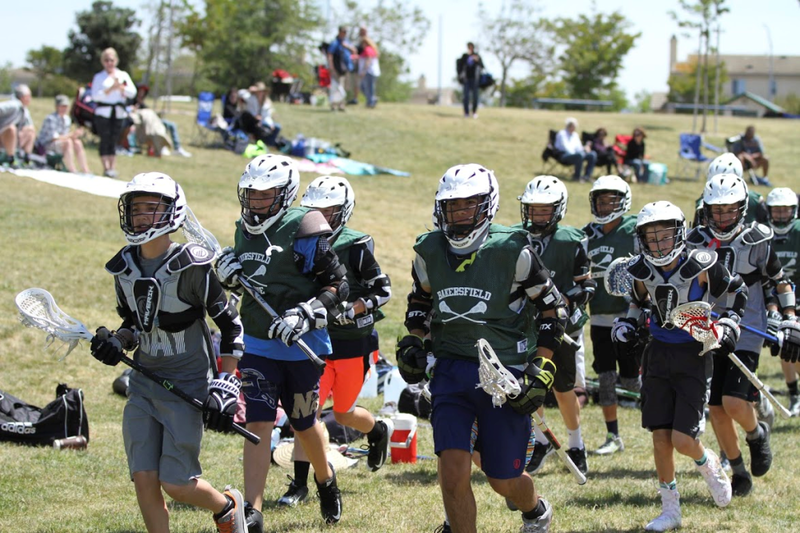 Bakersfield has the ALL-STAR lacrosse players! ALL-STAR game held on Sunday, May 20 at Garces High School. Congratulations to these fine athletes!